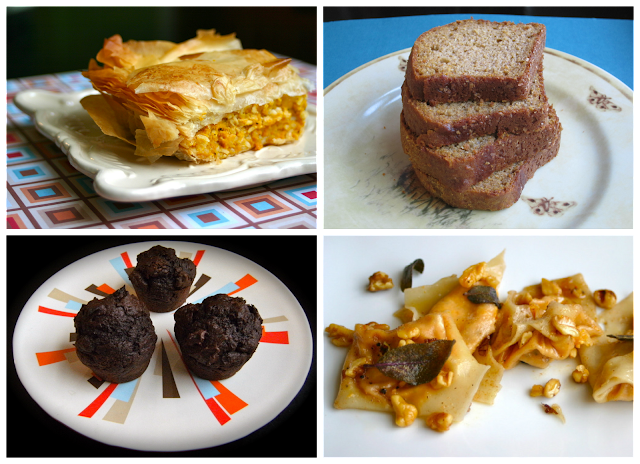 My Retro Kitchen: Fall Harvest Recipe Round-Up! Are you on a hunt for some wonderful Autumn treats for this Hauntingly Fun Halloween Weekend?! I have assembled for you some of my most favorites, that will definitely be a hit at any party- and especially at your own dinner table! Both a Savory and a Sweet Version! And just incase you are looking for some fun ways to decorate your cupcakes for the Halloween Party, these are always a huge party hit! 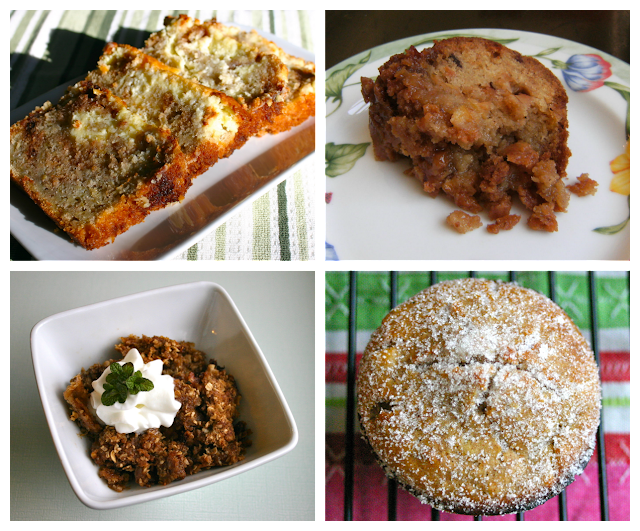 Great round up, I love fall food! What software do you use to make the photo collages? Thank you Sarah! I love it too- soo yummy! I use PicMonkey for my pictures, which is the site that came from Picnik. http://www.picmonkey.com/ It is pretty new so they are constantly adding to it. So far I really like it. The Guide to Trading Candy- A Fun Must See!!! Look Who Is Featured on [the nest]! !